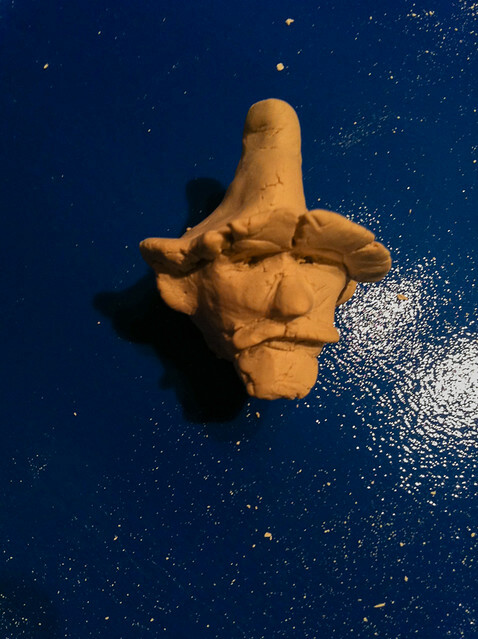 We decided to play with clay today. I grabbed a piece of clay without any idea what I was going to make. I’m not sure why, but I ended up with this hillbilly looking guy.